At the moment, one of Finland’s largest underground premises is being built in Jätkäsaari. Special features of the Jätkäsaari project End result of a wide-scale project, which will significantly change Helsinki’s parking situation. A total of 10 000 cubic metres of concrete will be cast. On Helsinki Day, we organised an open public event in the tunnel that is being constructed. Several people, who were interested in the progress and scope of the project participated to marvel over our machinery and the construction stages of the parking hall. Our parent company, Kalliorakennus-Yhtiöt, operates as the main developer of the project. Our task is to operate as the project manager, main contractor as well as coordinate the operations of a 150-person construction site organisation, and ensure the progress of the project in accordance with schedules. The Jätkäsaari project employs approx. 150 different construction professionals, of which 10 are KRY’s employees. There are 20 earthworks employees, 80 construction employees and 25 building services installers in the project. There are 10 employees of other contractors. 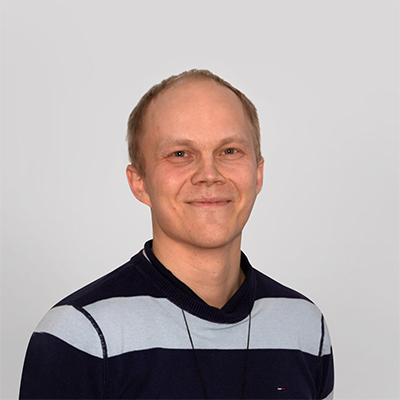 Would you like more information about the Jätkäsaari project or further discuss our services?